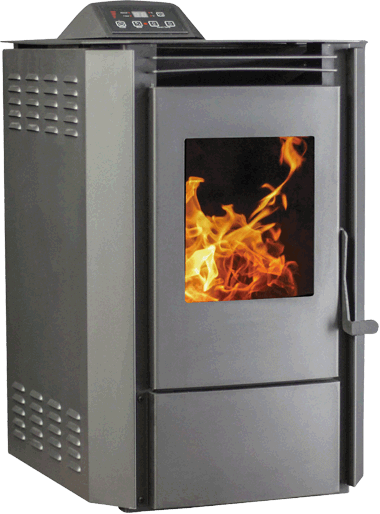 PurHeat’s quality makes it the preferred wood pellet for all pellet stoves, especially the new high-efficiency stoves now being produced. And more, the minimal amount of ash left from burning PURHEAT in your stove Makes an excellent fertilizer for better lawns and gardens and composting. PURHEAT is 100% natural and environmentally pure. All Wood Pellets Are Not the Same. Save Money, Achieve More Efficient Heat with an Environmentally Sustainable Fuel. Your Best Choice for home heating.